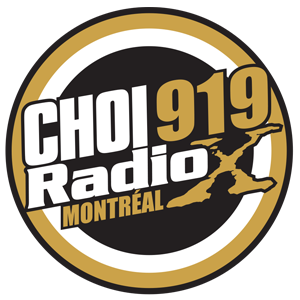 Last week, on francophone radio station CHOI 91.9 Radio X Montréal, a particularly enlightened announcer had some very well-researched and inspiring things to say about black role models. His informed conclusion was that, for the most part, black heroes turn out to be zeros. You can listen to his brilliant commentary here. Published by Adrienne Piggott on 2014/02/04 at 15:27 under Black History Month, Discrimination.